I am very happy to have such an opportunity to be in this place, it is place for exchange of experiences, outside view allows you to see where you are at the moment and in the right direction if you develop. The registration for the conference «Television as Business – 2014» is opened. 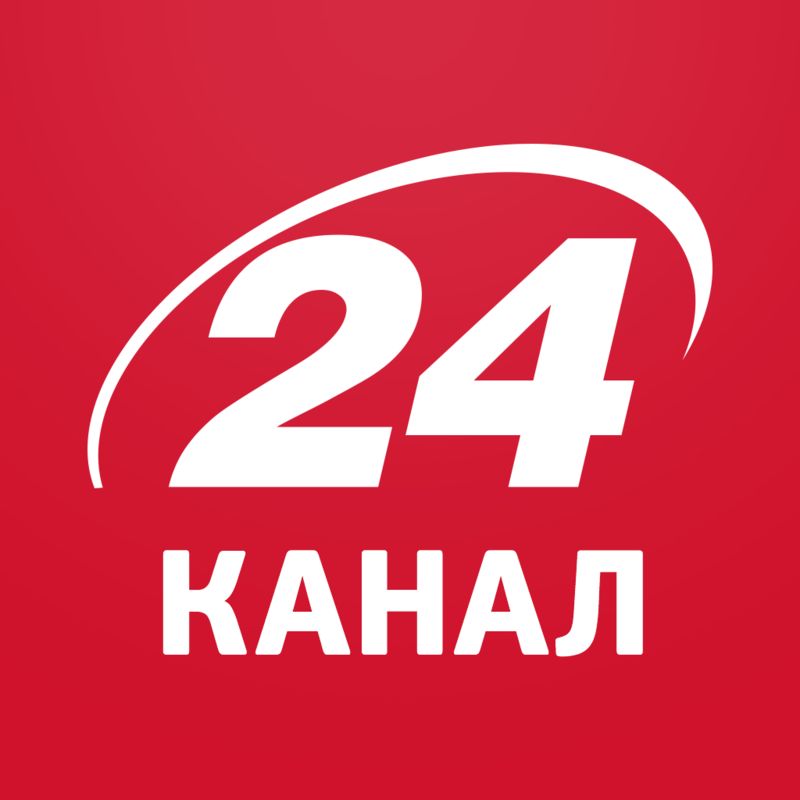 The conference is held during a unique event in television, movie and other media KIEV MEDIA WEEK on September 18, 2014 in Hyatt Regency Hotel. Conference «Television as Business» is annual meeting of the television industry about money, people, technology and content. During the year, it’s opportunity to look into future of Ukrainian TV. Television Industry Committee is organizer of it. 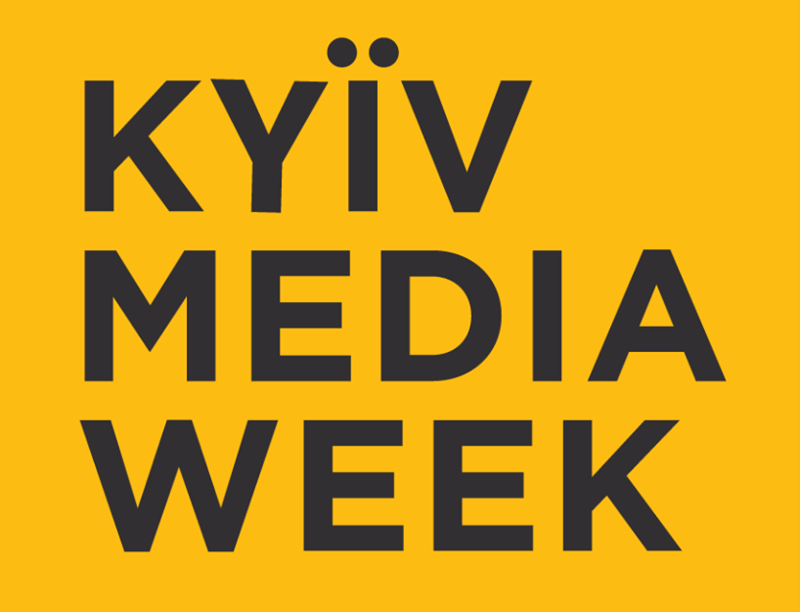 You may register to all events of KIEV MEDIA WEEK and get discount on the full package of the participant. For non-residents and foreign guests, we offer special conditions of accommodation in the best hotels in Kiev. Sign up for early cost until August 18, 2014.